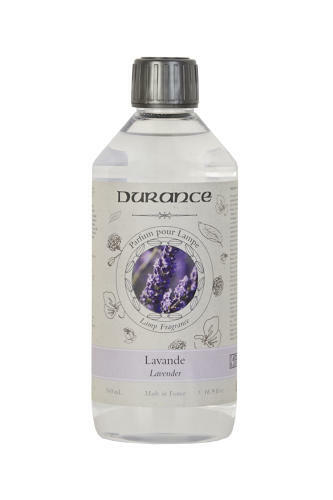 MAGIC LAMP REFILL LAVENDER - Find the most in-demand Durance fragrances in catalytic lamp fragrances. A range of rare fragrances made by our master perfumers from Grasse. Compatible with all catalytic lamps. A full, round, beautifully delicate lavender enhanced by musky and aromatic woody notes.